There’s no denying it, people are living longer these days. The average life expectancy for Canadians is currently over 80 years. Only 50 years ago, the life expectancy for Canadians was just over 70 years. Canada’s population is also aging as a whole. Presently, about 1 of 7 Canadians are seniors (aged 65 and above). By the year 2036, that number is expected to be around 1 of 4. How are people living longer? The simple answer is referred to as Active Aging. Active aging means taking advantage of opportunities for better health, more participation, and security to improve quality of life as we get older. By following these 4 principles, you will be on your way to achieving it. Getting regular exercise, not only boosts your physical health but also your mental sharpness. Physical activity promotes longevity, and at the same time makes you healthier so you can enjoy those extra years. Try to find an activity that you can enjoy on a daily basis an that doesn’t seem like work. Some possibilities are walking, cycling, gardening, yoga, or Tai Chi. You can start out small, maybe getting 10-15 minutes a day of exercise. Once your fitness levels increase, you should be aiming for 30 minutes a day. Just as it is important to maintain a healthy physique, it is equally crucial to cultivate an active mind. Learning a new language or skill is a great way to accomplish this task. Taking a class in a subject you are interested in is a good option. Check out what courses are offered at your community college. A computer course a very useful option. Learning a new language is an optimal way to keep your mind active. Did you know that learning a new language can delay/prevent the onset of Alzheimer’s by 5 years? Keeping your mind sharp can also be as simple as reading a book, doing a crossword puzzle, or board/card games. Engaging in regular social activities is good for your mind, body, and overall sense of well-being. Try to get together with friends and family as much as possible. How about joining a club at your local community centre? Try out a new fitness class. Interaction with others helps prevent cognitive deterioration. Maintaining good social relationships provides emotional support and improves self-esteem. Our caregivers at Retire-At-Home Toronto are here to help your loved one stay active and improve overall health. 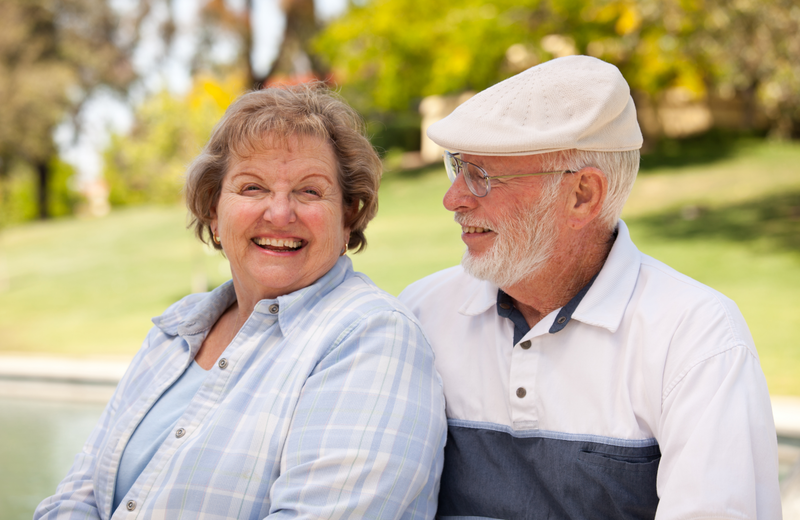 We can provide companionship and support for setting new healthy routines and carrying them out. Please contact us today for more information.